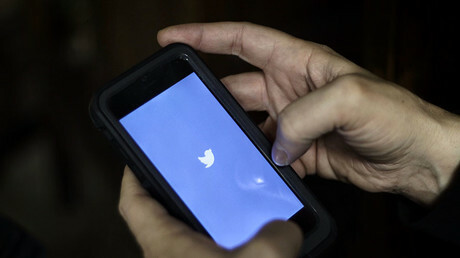 Social media giant Twitter has announced new measures that could see repeat offenders of online abuse permanently blacklisted from the site as part of the company’s effort to banish trolling. 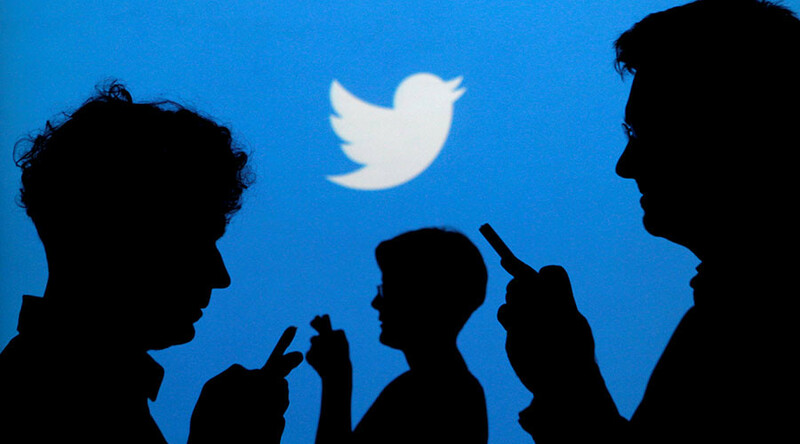 The company has faced serious challenges to date in curbing Twitter trolls and abuse due to the real-time nature of the platform. Last year it said it had retrained support staff to improve enforcement of its ‘hateful conduct policy’ and expanded people’s ability to mute keywords as well as conversations. On Tuesday, Twitter announced an update to its anti-troll initiative by revealing that users will soon see a ‘safe search’ that “removes Tweets that contain potentially sensitive content” from the results. It’s not clear how that content will be assessed, however, and Twitter says such messages will still be discoverable. People who have previously engaged in abusive practices on the site could be permanently banned from creating new accounts. It’s not yet clear though how users who create multiple guises online can be identified. “We’re taking steps to identify people who have been permanently suspended and stop them from creating new accounts,” a statement posted to the company’s blog read. The microblogging site has been dogged by problems in recent years, including barrages of racial hatred being circulated throughout the platform, as well as confusion regarding which users are breaking the rules. The abusive stream directed at Jones also saw Breitbart technology editor Milo Yiannopoulos’ profile suspended after the Hollywood actor reported him.